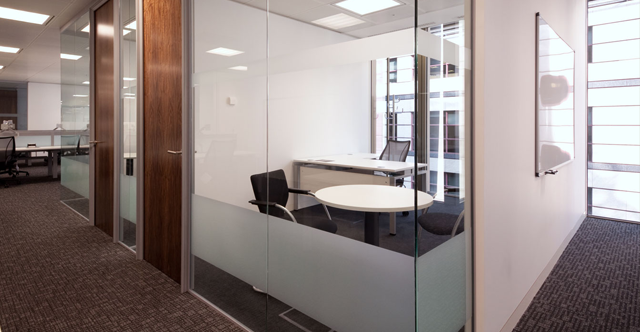 Here at Attcost’e we provide and install glass and solid office partitions, enabling you to have an office that is designed to maximise space and convenience. Our comprehensive range of office partitioning systems is extensive, ensuring that you can find the perfect partition to suit the environment in which it will be positioned. We work in Essex and understand that with companies continuously evolving, space distribution is an important factor to be considered, this is where office partitioning becomes so incredibly effective. Rather than opting for relocating, why not instead consider a redesign of your office space. By encompassing office partitions you can optimise your levels of space, whilst boosting your productivity levels. Our office partitioning systems are available in a variety of styles, ensuring that you get the exact look and functionality that you were hoping for. Whether you are in search of solid wall partitioning or demountable partitioning, or whether you want full glazed partitioning or half glazed partitioning, here at Attcost’e we provide all this and much more. So, no matter whether you are looking for frameless glass partitioning to ensure your office has a seamless finish, or partitioning doors to divide your office effectively, we are more than happy to assist you. Office glass partitioning can enable your office to be sectioned equally allowing each member of staff to have their own working space and increased levels of privacy. Office partitioning walls can keep unnecessary noises and distractions out of the office, allowing for a more tranquil and peaceful working environment. Your staff will notice just how much easier it is to concentrate with partitions in place. For increased levels of privacy why not opt to have your glass partitions accessorised with beautiful blinds or for increased levels of safety, we provide glass manifestations to increase safety and avoid unnecessary accidents, whilst also offering an aesthetically pleasing appearance. A partitioning office is an office that will impress all who enter, whilst offering a high standard of practicality as well as an impressive design that all businesses should strive for. For those of you who are looking to improve the functionality of your office we understand that adaptability is a key factor in office design. With our work covering Essex and London extensively, we have a vast level of experience in fitting a variety of different styles of office partitioning. So, if you are located in London then be sure to contact us today regarding your office partitioning London requirements.